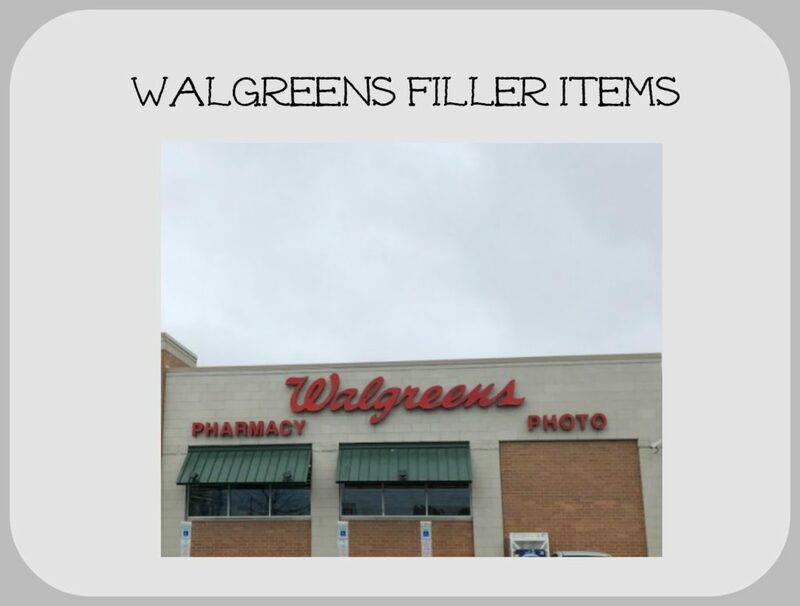 Check out the filler items you can use over at Walgreens. Don’t forget that the number of manufacturer coupons and Register Rewards used as payment must be equal to or less than the number of items purchased. 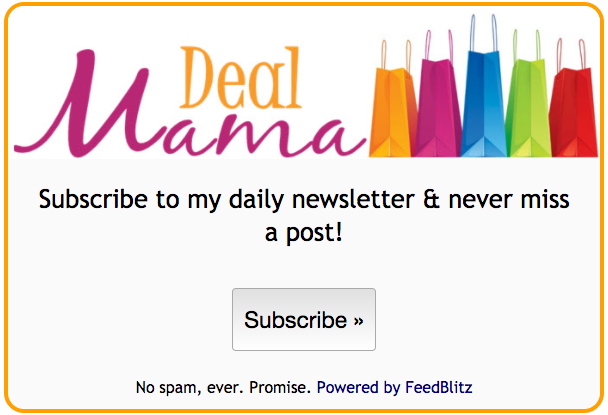 To meet this requirement, you may find yourself in need of a cheap filler item.